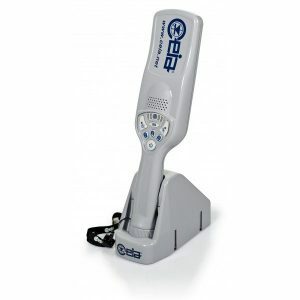 CEIA PD240C | US Testing Equipment, Ltd. 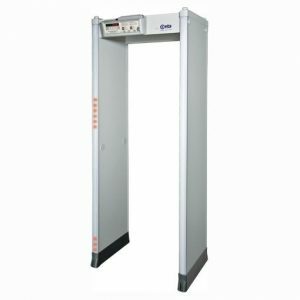 The CEIA PD240C is a long range Hand-Held Metal Detector designed with deep penetration for weapons and minimum metal targets. 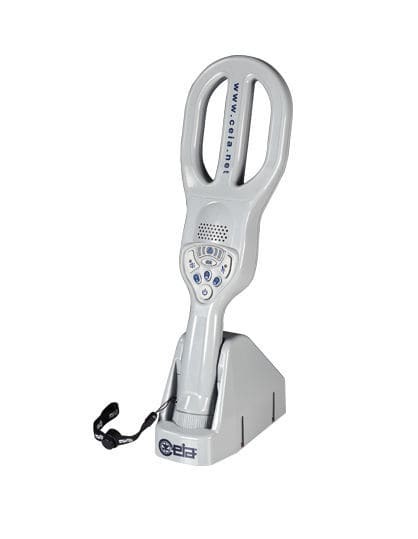 The PD240C features programmable sensitivity and long range detection capabilities. The automatic low power mode activates during screening pauses to conserve energy and battery power. 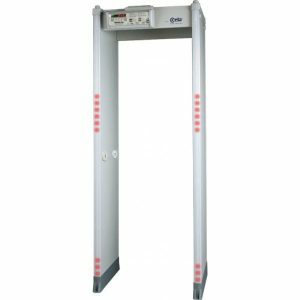 This hand-held metal detector exceeds the NIJ Standard – 0602.02 detection requirements and can be used for magnetic and non-magnetic targets. Accurate pinpointing and a large search area make threat detection simple in a variety of checkpoint screening applications. 16" x 4.7" x 1.6"